Tap water disinfection in pipes of various buildings, health facilities, and family homes all benefit from ANOSAN TW®’s effective removal of biofilm with no evacuation or special precautions and providing water safe enough to drink. 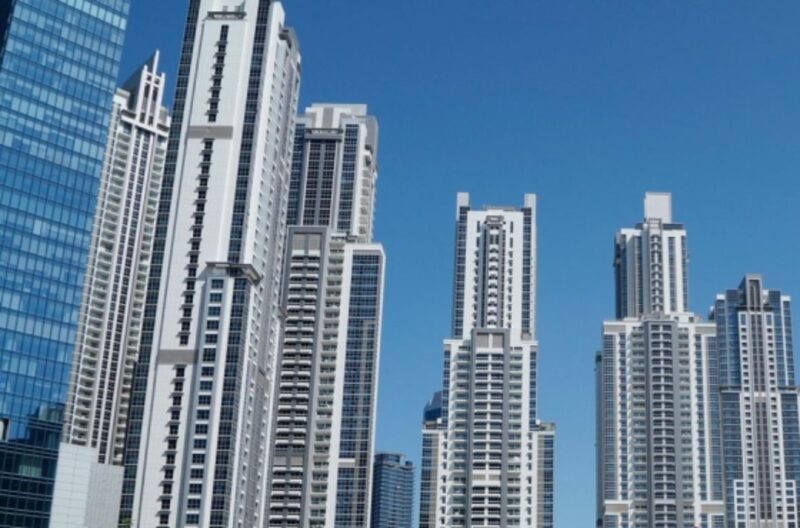 Legionella infection of pipes, particularly in apartment buildings with stagnant pipes, is highly prone to infestation. ANOSAN TW® can counter this with no structural changes or evacuation necessary and maintaining healthy pipes. ANOSAN® also offers superior no-rinse multi surface disinfection in buildings without stains or smells. Bacteria, viruses and fungi can be found on many surfaces and treated with ANOSAN®, however mould produces volatile metabolites (earthy musty "moldy smell") and spores (the "seeds"), which accumulate in the indoor air and can be left as a treatment gap even with solely disinfecting surfaces and can create health risks in the air. 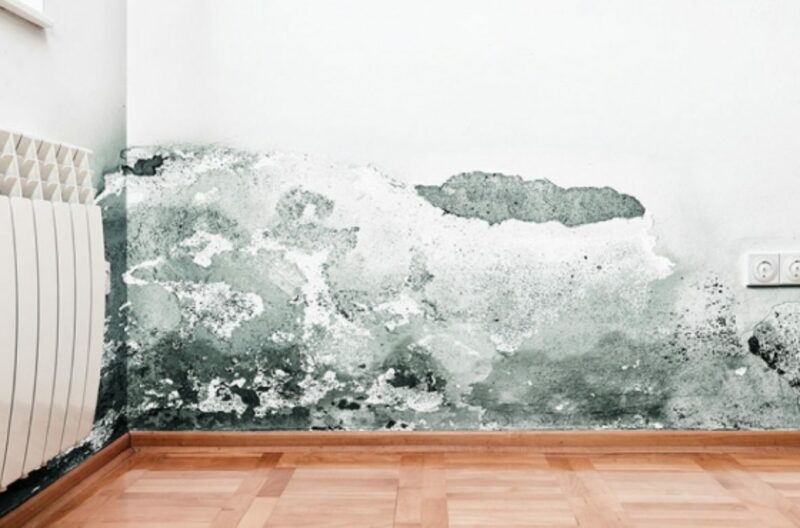 People living in mold-contaminated homes, often complain of headaches, malaise, fatigue, lack of concentration, insomnia, cough, and irritation of mucous membranes of eyes and the respiratory tract. ANOSAN ECO® treats small and large enclosed spaces in a time efficient and safe manner removing those risks, while removing odors and suppressing dust and other allergens. The disinfection job as a whole is significantly improved when surfaces and air are both tackled in disinfection. 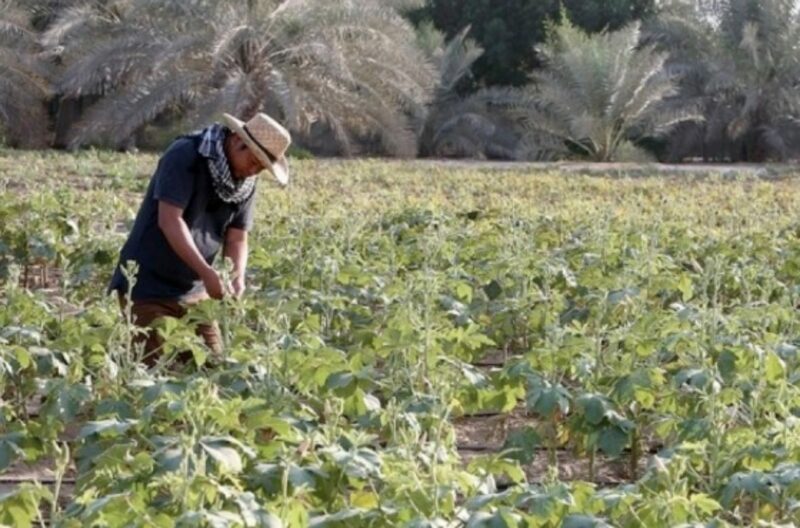 Highly beneficial agricultural applications include spraying ANOFOOD® to protect harvest in storage or on shelves, or mainly using ANOSAN ROYAL GREEN® in irrigation. This can entail disinfection of seeds before storage or sowing to improve germination through creating an ideal environment without harmful factors and germ reduction. Such removal of harmful factors, in a safe and environmental way, additionally promotes the growth of plants and increases the overall yield per hectare. 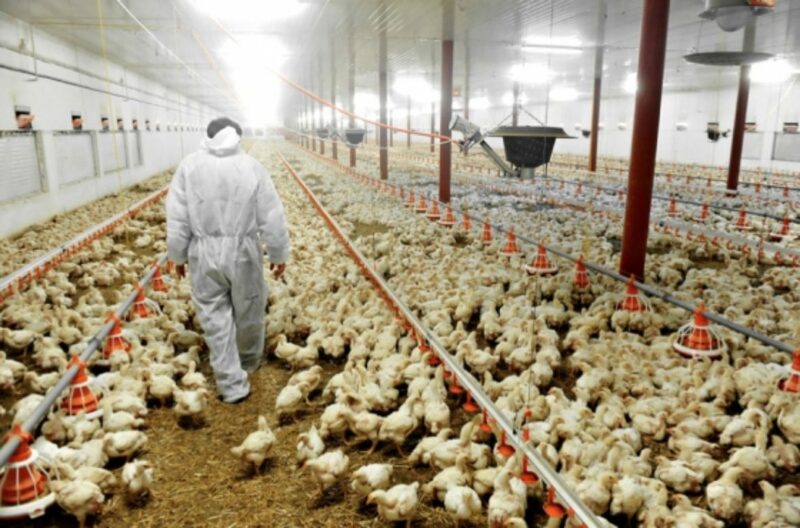 Preventing the growth of pathogens and the development of biofilm in air and water contributes greatly to maintaining the health of livestock and bird pens, while also reducing the need for drug addition. ANOVET® covers many aspects of animal & bird care with no waiting time, promoting healthier environments and reducing mortality through prevention of infectious diseases. 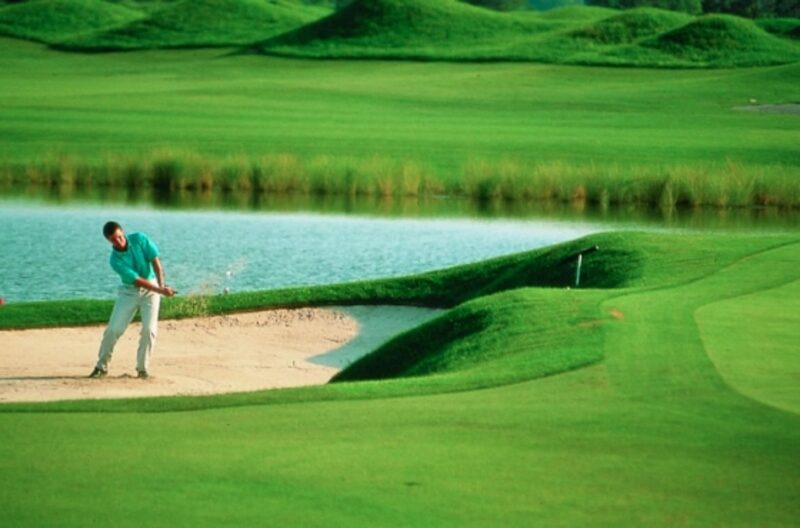 ANOSAN ROYAL GREEN® powerfully removes bacteria, viruses, fungi, spores and algae through biological disinfection of irrigation water – making it ideal for golf courses, football fields, and sports venues with turf. Water is a limited resource, ANOSAN ROYAL GREEN® helps in disinfection of recycled water to eliminate the usual contaminants of microbes. Without this disinfection common complaints would include unwanted odors, poor root growth, algae contamination, and spread of “black layers”. ANOFOOD® opens many opportunities in microbial reduction in food processing, and without affecting organic certification guidelines. 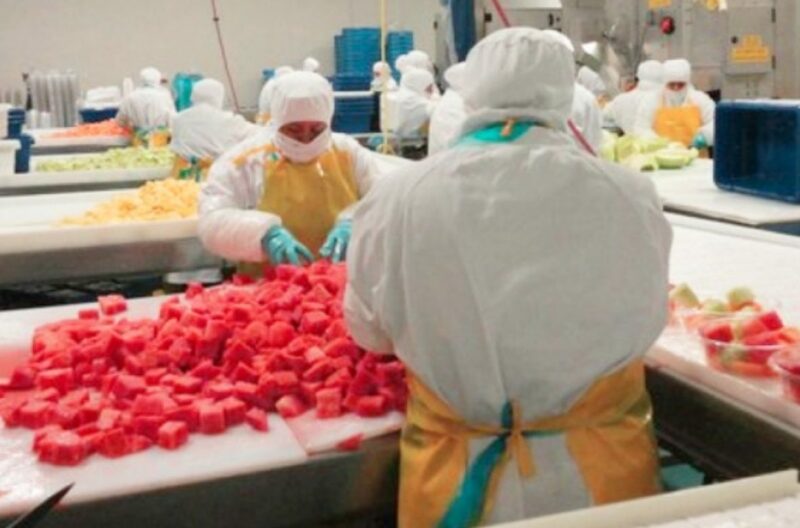 ANOFOOD® can also be sprayed to prevent mould growth and germ elimination of stored or shelved food products and increase the shelf life of produce. ANOSAN® offers superior no-rinse multi surface disinfection in factories without stains, smells, residue or waiting time. It’s provides complete protection against bacteria, viruses (a treatment gap with other disinfectants), and a fungicide while eliminated and controlling mold growth. ANOSAN ECO® covers hard to reach areas and can be nebulized for small to medium sized spaces or used on a larger scale. In ventilation mist, using a wide range of utilities offered in conjunction by ecabiotec®. ANOSAN ECO® is also safe to inhale and in fact health promoting within work areas with its suppression of dust, allergens, and elimination of germs. 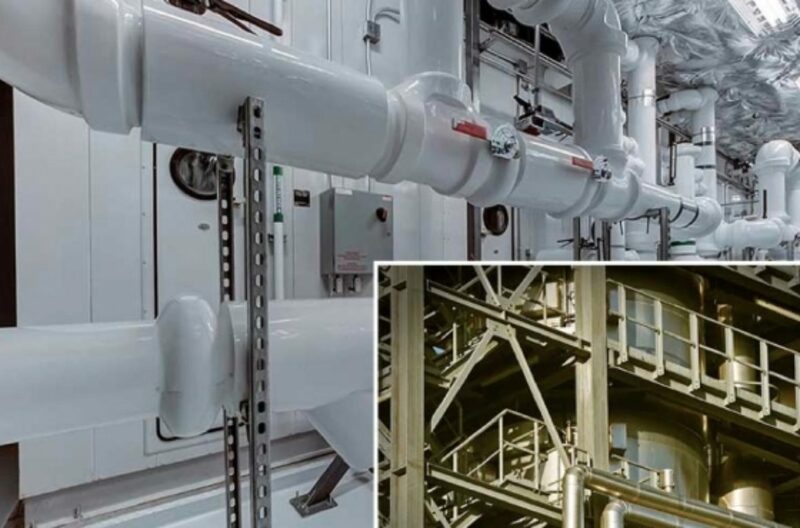 ANOSAN TW® can be used to produce disinfected water and remove biofilm in pipes in sewage water and water recycling plants with no disinfection byproducts or costly equipment. 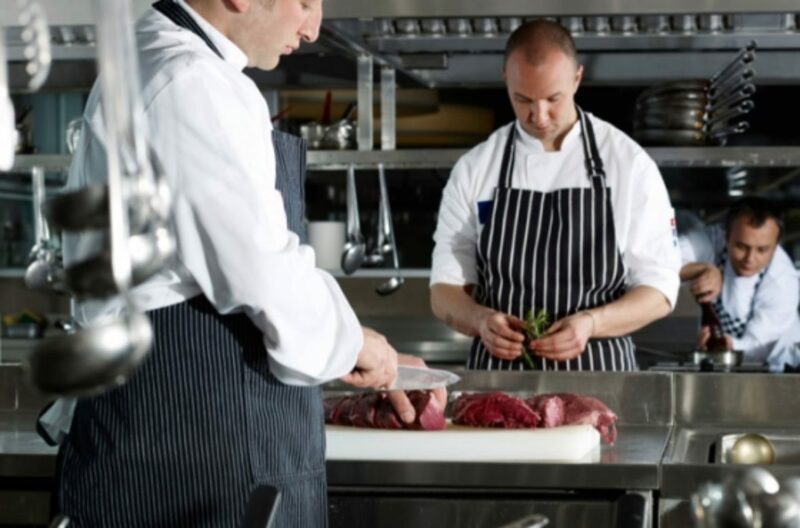 In an industry where surface disinfection is plenty and time is money, ANOSAN® and ANOFOOD® save time and resources in the foreground of these businesses. This efficient and effective method to disinfection with no rinse or waiting time leads to the increase of the production time and savings. An elimination of viruses and odor removal also is a new generation addition to disinfection in HORECA. 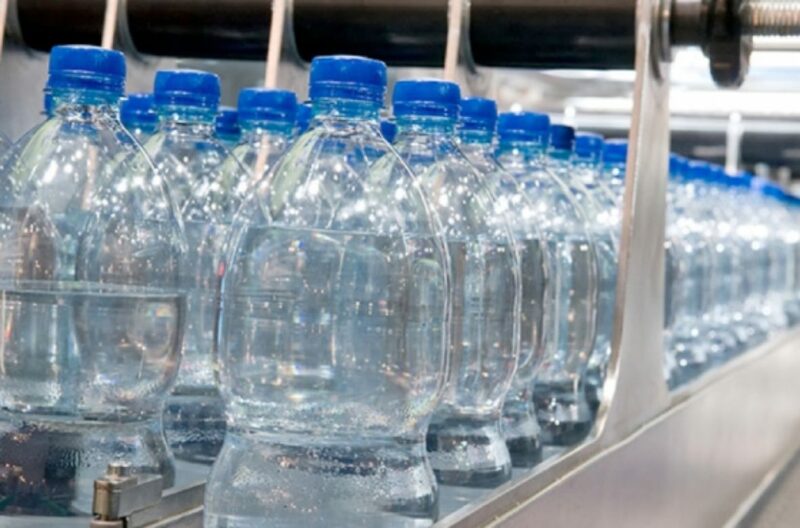 In an industry wheres ANOSAN® is valid for disinfection purposes during the ongoing filling process in the form of continuous or pulsed disinfection, reducing the risk of germ entry into beverages and ensuring consistent product quality. Other applications include the disinfection in CIP systems, during rinsing, and bottle washer usage. ANOFOOD® added to beverages acts quickly and reliably against microbial beverage spoiling (B. yeasts, bacteria, etc. ), having high material compatibility and no corrosiveness towards packaging or bottling, while requiring low dosage for efficacy. ANOSAN TW® disinfection in swimming pool water keeps pool water algae free, bacteria free, and deodorized; while destroying a wide range of viruses and providing a significantly more powerful disinfection than chlorine. 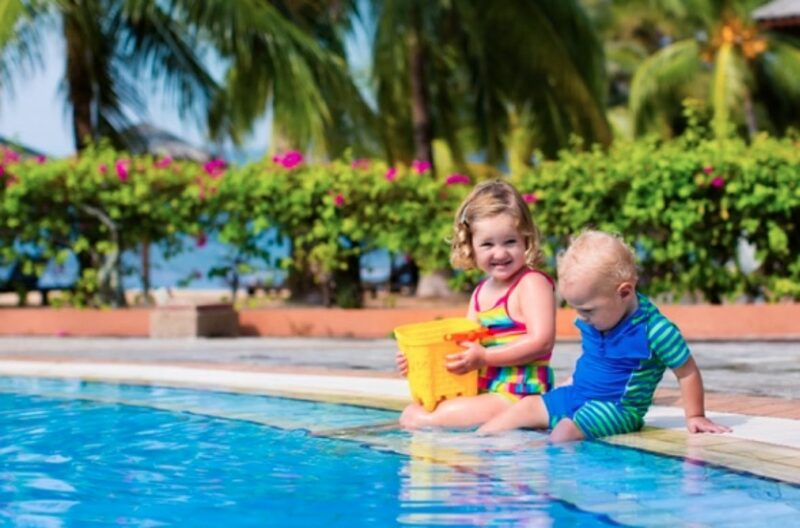 It’s also a completely safe option for swimmers of all ages and hypoallergenic, safe for all pipes and pool technology with the lowest running cost and maintenance. ANOSAN TW® in small water bodies, such as private lakes, and larger public lakes works through consulting with Ecabiotec Middle East and being serviced upon the water body needs and climate factors; such as high evaporation rate which is very common in the Middle East.